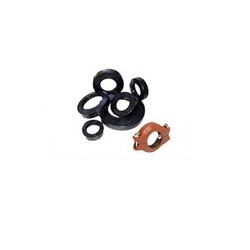 We are counted among the well established manufacturers and exporters of an extensive range of rubber products such as industrial rubber products, molded rubber products, extruded rubber products, synthetic rubber products, precision rubber products, automotive rubber products, etc., that finds wide application in diverse industries. 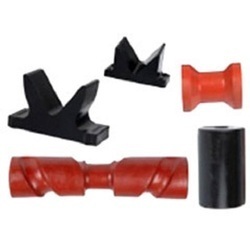 Our extruded and molded rubber products are designed from qualitative polymers, natural as well as synthetic rubber, rubber latex and chemicals. 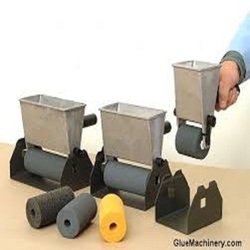 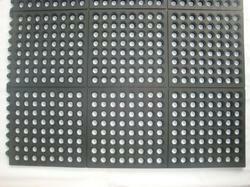 These extruded and molded rubber products are in line with the quality standards of the industry.